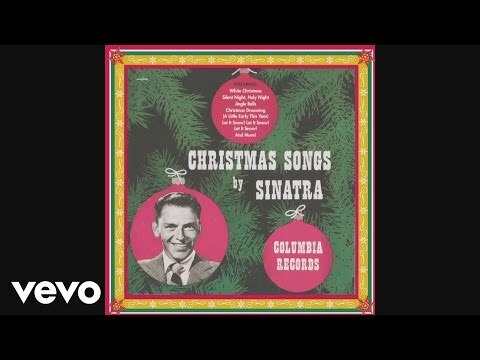 The original title is "Can't take my eyes off you" but many people are looking for the name "I love you baby"
More Christmas hits here: https://LegacyRecordings.lnk.to/xmas_pl. 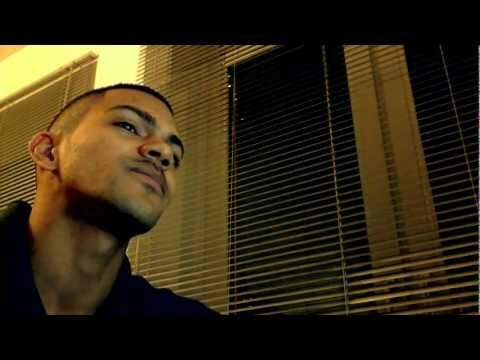 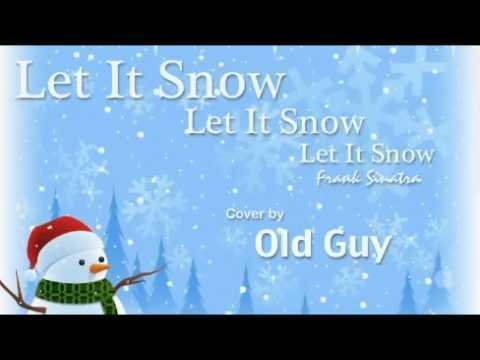 Let it snow, thx for watching. 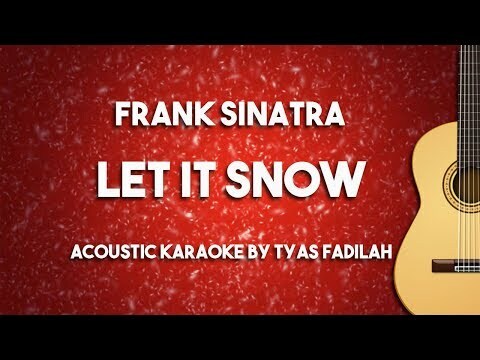 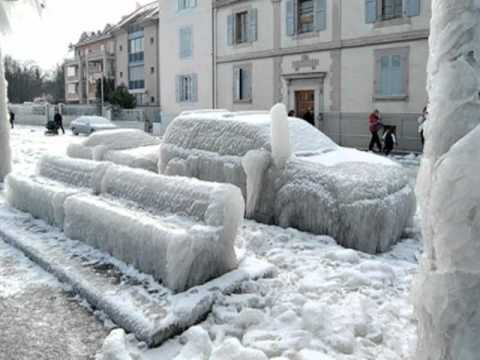 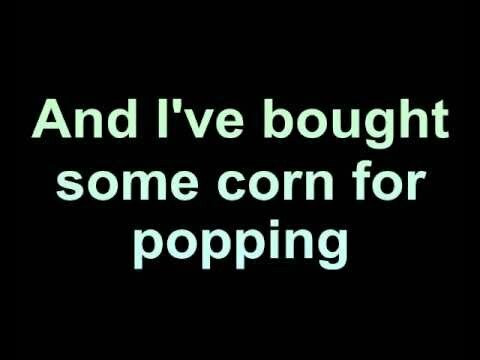 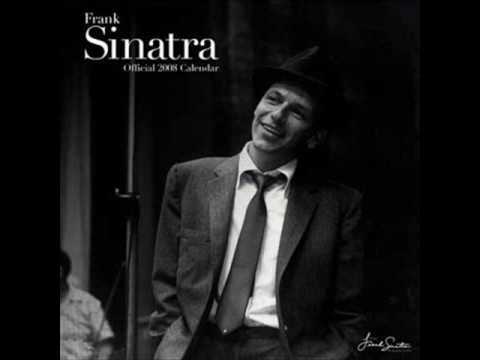 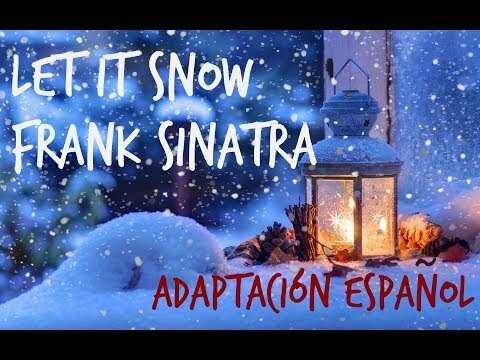 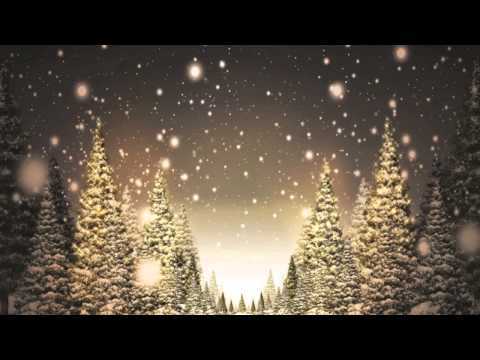 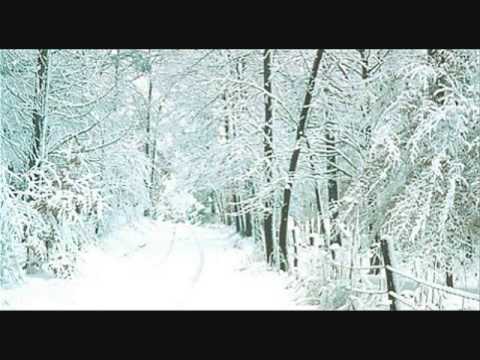 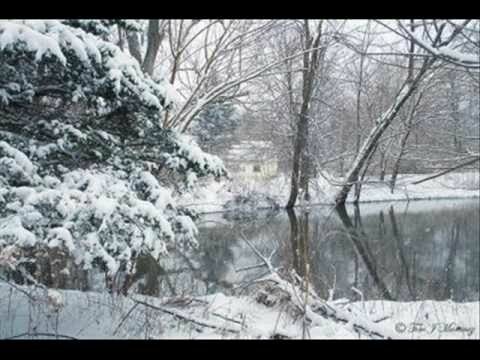 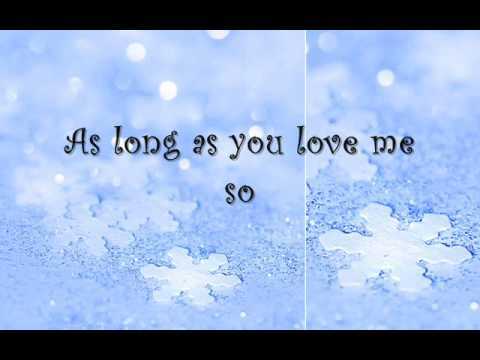 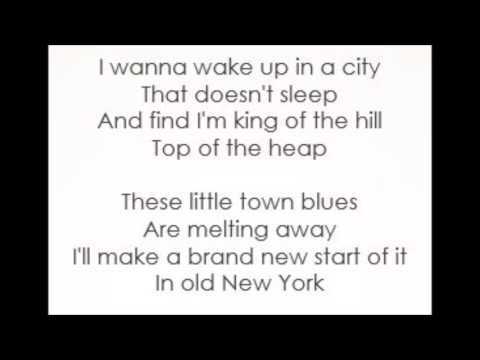 Let It Snow, sung by Frank Sinatra. 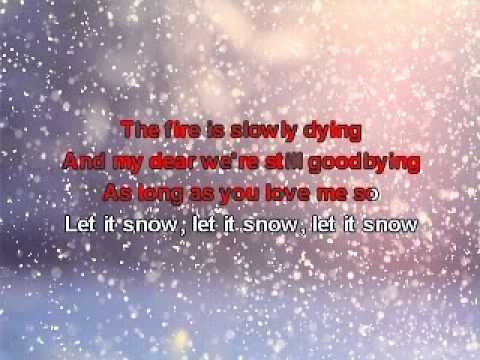 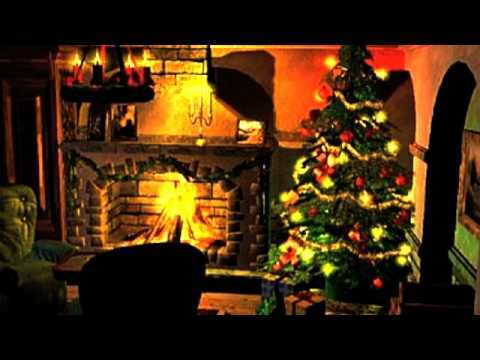 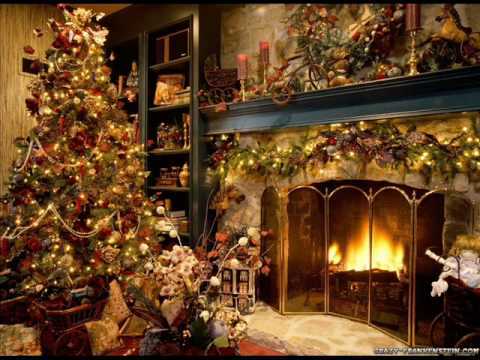 The wonderful Christmas song Let It Snow was created by lyricist Sammy Cahn and the composer Jule Styne in 1945.